Saint-Etienne will be looking to extend their unbeaten run in Ligue 1 to four games when they welcome Amiens at their Stade Geoffroy-Guichard on Sunday afternoon. 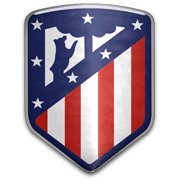 Les Verts have been producing fine performances in 2018 and it has to be noted that they suffered only two defeats in previous 19 league fixtures. Saint-Etienne are a real force to be reckoned with at home and despite the fact that their next rivals Amiens outclassed Reims 4-1 at the weekend, we are tempted to put our money on the hosts. Les Verts defeated Guingamp in their first home game of the season, which is yet another reason why home win should be considered. 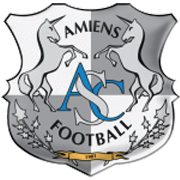 Amiens struggle on the travels and you should bear in mind that Christian Pelissier’s troops recorded no more than two victories in previous 12 away games in the French elite division.